Tirana (Albania), September 27, 2018 – The Document Foundation announces LibreOffice 6.1.2, the second minor release of the LibreOffice 6.1 family, targeted at early adopters, technology enthusiasts and power users. The new release was launched during the LibreOffice Conference 2018, in Tirana, the capital city of Albania. LibreOffice 6.1.2 provides around 70 bug and regression fixes over the previous version. LibreOffice 6.1.2 bug and regression fixes are described in the change log page: https://wiki.documentfoundation.org/Releases/6.1.2/RC1 (changed in RC1). 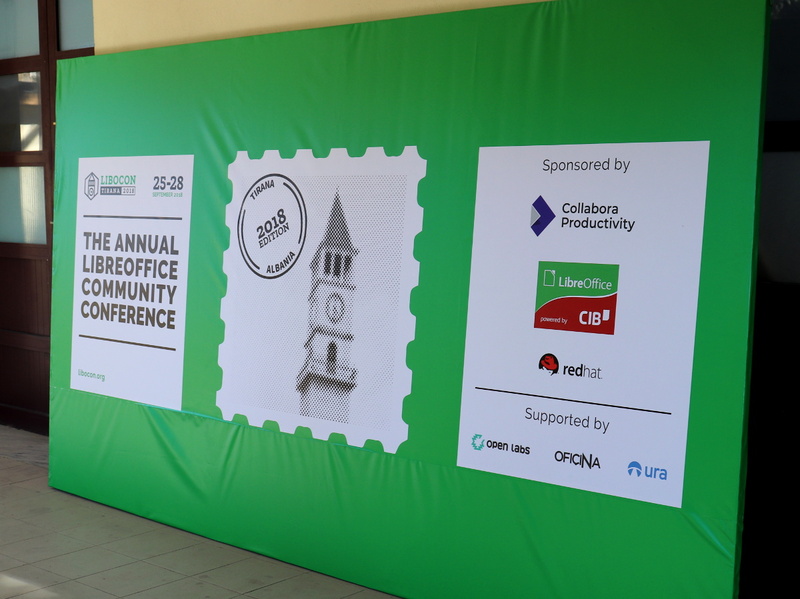 LibreOffice 6.1.2 represents the bleeding edge in term of features for open source office suites, and as such is targeted at technology enthusiasts, early adopters and power users. For any enterprise class deployment, TDF maintains the more mature LibreOffice 6.0.6, which should be sourced from a company providing a Long Term Supported version of the suite (they are all members of TDF Advisory Board, and are listed here: https://www.documentfoundation.org/governance/advisory-board/). LibreOffice 6.1.2 is immediately available from the following link: https://www.libreoffice.org/download/. Minimum requirements for proprietary operating systems are Microsoft Windows 7 SP1 and Apple macOS 10.9. Builds of the latest LibreOffice Online source code are available as Docker images: https://hub.docker.com/r/libreoffice/online/. LibreOffice 6.1.2 is built with document conversion libraries from the Document Liberation Project: https://www.documentliberation.org.